Sony PXW-X200 XAVC files not reading in Edius Pro? How to resolve that issue? If you are looking for a workaround to import Sony PXW-X200 XAVC footage to Edius Pro for further editing, you may have interest in this post. If you don’t want to upgrade to the latest EDIUS Pro 9, you will need to transcode Sony PXW-X200 XAVC files to a format that is suited for editing in EDIUS Pro, like WMV, MOV, DNxHD and more. 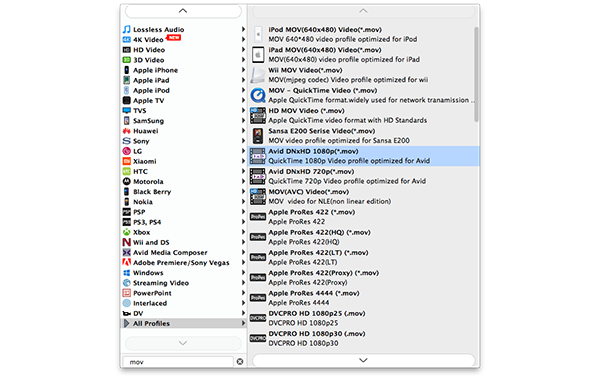 This requires 3rd party program like UFUShare Video Converter for Windows or Mac. It seems to be the best method of converting Sony PXW-X200 XAVC files to EDIUS editable files. Sony PXW-X200 XAVC and EDIUS workflow – How to convert Sony PXW-X200 XAVC for working with Edius Pro? 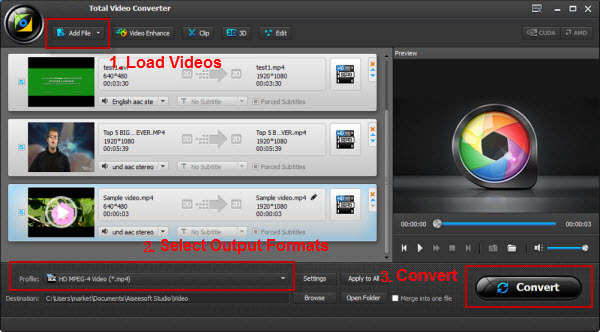 Step 1: Open up Video Converter as a professional Sony PXW-X200 XAVC to EDIUS Converter. When its main interface pops up, click ‘Add File’ to import your source files. How to Recover Deleted Photos and Videos from Nikon D7500 DSRL Camera?